I loved Angie Stone’s singing and interaction with the audience last night . To be honest though , I didn’t like the part where she invited the supporting act and another artist called Omar on stage . They both looked a bit lost and unsure of whether they really wanted to be there . Also the jamming before and after that point made me feel tired . Otherwise Stone is a stellar stage presence and singer . Love her ! "The sound should have been better . Her microphone was not loud enough ." Shame about the sound because had this been better it would have been a much better experience and a great rather than average rating because she can sing but the whole audience need to be able to hear her clearly . I was downstairs about half way from the front and lots of people were complaining . This was my first trip to the Roundhouse and i liked the venue but they need to ensure that artists can be clearly heard by everyone. 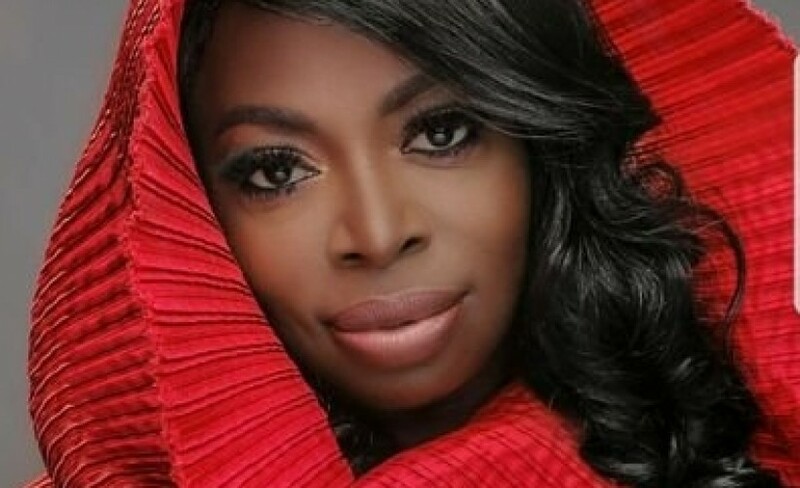 Grammy award nominated soul singer Angie Stone is one of the great living R&B performers. She returns to the UK to make a very special performance in the new year. Catch her at Roundhouse in London on Friday 6th of July 2018. Excitement is already high and still rising as is the demand, so make sure you do not hang about and book your tickets for Angie Stone before they are all snatched up. Fortunately, placing your order with Gigantic is made easy as your purchase can be made 24/7 at home or on the go using your smartphone, tablet or computer. With so many people interested, it makes sense to put yourself ahead. Set a personal reminder with Gigantic right now which means you will be sent a text message or an email just prior to their release at 10:00 on Friday 22nd of December. Angie Stone has an incredible back catalogue of studio albums starting with her 1999 debut; Black Diamond. Subsequent LPs include Mahogany Soul, Stone Love, The Art of Love & War, Unexpected, Rich Girl and her latest offering; Dream. We are also really excited to be able to offer you Angie Stone concert tickets, but as we only have limited supplies you really will have to act fast and book before they are all snatched up. Gigantic has a well-earned reputation for being the best place to choose from a wide range of essential gig tickets and providing excellent customer service, and so we have been bestowed the Nottingham Post illustrious ‘Retail Business of the Year 2017’. So, you know we are the right place to come whenever you are booking your big night out. Get tickets for Angie Stone with Gigantic!